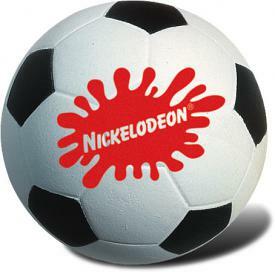 Promotional Items, Inc.™ invites you to select cheap stress balls. 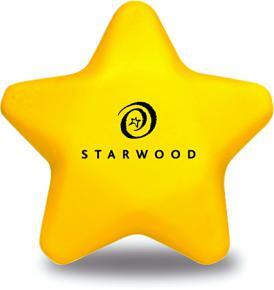 Discount priced custom stress balls imprinted for promotional products. 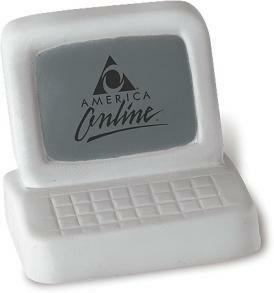 Stress balls were originally manufactured and imprinted for promotion in the late 1980 decade as promotional products. Initially the cost per stress ball was on the higher side. Many compounds and manufacturing methods were utilized. Eventually the cost came down, stress balls became discount priced, actually cheap stress balls, in a phrase. 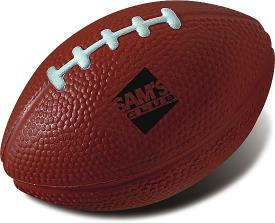 Cheap stress balls in a variety of shapes including round, star, heart, football, brain, globe to name a few. 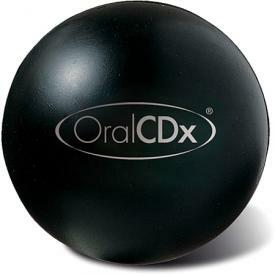 All the promotional stress balls on this page are imprinted with your logo or message in one imprint color. Totally custom stress balls are available as well for large bulk order at discount prices upon request. 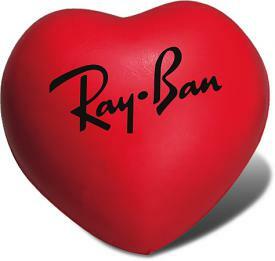 The minimum order for your completely customized stress ball is 2500 units, plus mold charge. 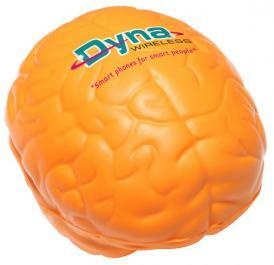 Inquire with our one of our promotional items account executives for custom stress balls. Need stress balls with Rush Stress Balls Production for a promotional event? Simply specify on your online order or please exclaim when ordering by phone. 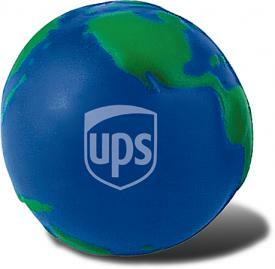 Imprinted stress balls stock shapes delivered within 7 to 10 business days. Have fun with your stress balls order. After all it is about relieving stress, not creating stress. To get started on your customized Stress Balls purchase, simply Browse the page. 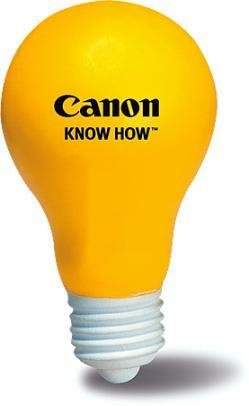 PII has hundreds more cheap stress balls in stock shapes. Apple to Zebra shapes, customized for your promotion. 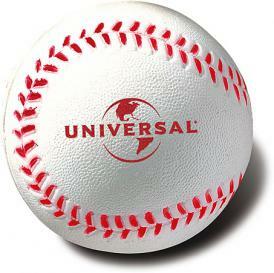 Promotional stress balls imprinted with your logo. 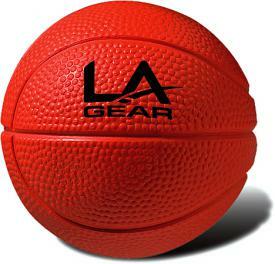 Contact us for large order totally custom stress balls as well.